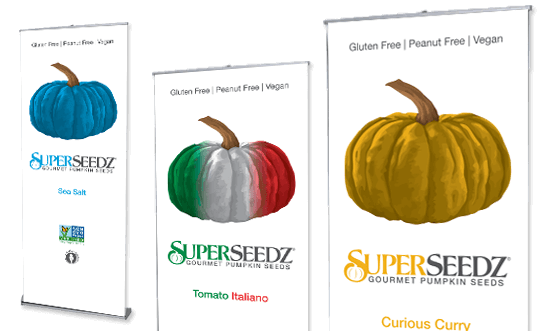 Pop up banners or pop up displays are a very simple and easy way to display your company at trade shows and marketing displays. With many displays less then 10 pounds in weight these display are a professional way to advertise your company. Whether it is a retractable banner or a full back drop most of our products can be put up with one person in less then 5 minutes. We bring full color beautiful displays together with ease of operation. Let us know about your next project and we will recommend the best product for you.